Holidays & Travel deals, discounts and voucher codes from the best UK online retailers. Over 9646 deals available. 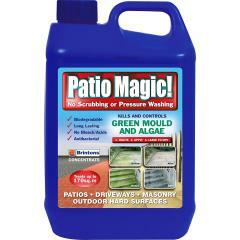 Check out this 5 litre Patio Magic Cleaner which you can refill for just £15.99. 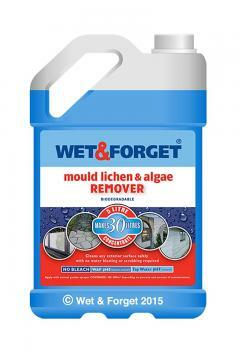 It can be used on an outdoor hard surface, and you do not need to scrub and pressure wash it as well. The changes are shown in 2-4 days. 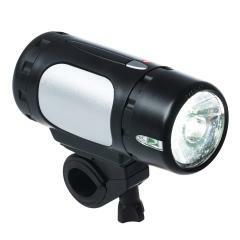 Buy this Ultrasport Hi-power LED bike light that is rechargeable which just costs £18.07. It can be used as a front light for racing bikes, and it is also waterproof as well. 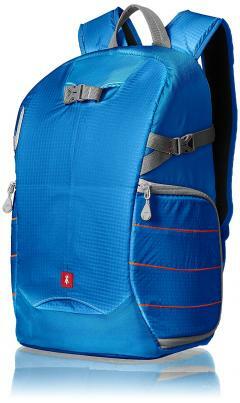 Buy this Holiday camera backpack that is a trekker series in blue for just £35.19. It includes a rain cover gear with it as well, and can help carry your photography equipment. 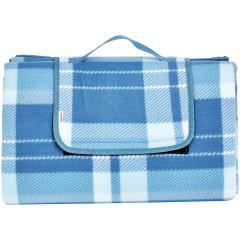 Buy this Laptop Sleeve bag that is light blue for just £7.99. It is 17.3 inches long, and it can precisely fit with laptops, and ultrabooks as well. Buy this Picnic Blanket that comes with a waterproof backing for just £12. The dimensions of the blanket are 200 x 200 cm and it is 100% polyester. 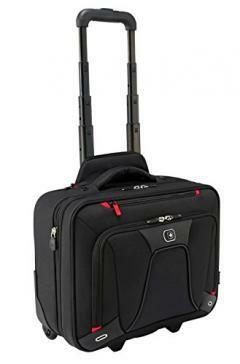 Check out this SoftSide spinner luggage that is 25-inches in black for just £34.14. It can be used to 3-5 day trips, and it comes with 3 zippered pockets, and an additional 25% of capacity for storing your items. Buy this wheeled laptop breifcase to keep your laptop with you at all times whilst you are travelling for just £85. 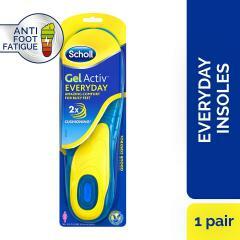 It is perfect for whilst your commuting and you can carry other objects such as tablets and documents as well. 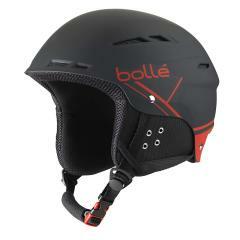 Buy this fun outdoor skiing helmet for all you fans out there of skiing/snowboarding for just £44.12. It has a click to fit system which means the helmet can fit on anyone. 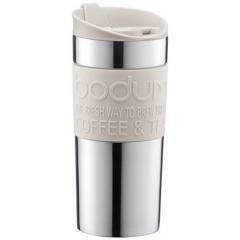 Buy this vacuum travel mug that is 0.35 litres for just £13.16. It is dish washer safe, and it weights 12 ounces therefore it is light to carry around, and contains a slip proof rubber band. 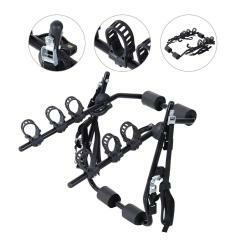 Buy this rear hitch mount carry rack car truck carrier that includes a fix strap for just £50.10. 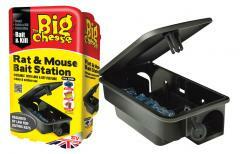 It can hold up to 70 kg, and has easy storage with folding design while it is not in use. 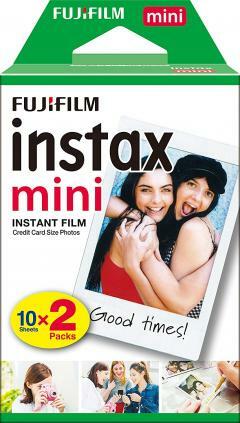 Buy this instax mini film 20 shot pack for just £14.19. The print size is 54 x 86 mm, and it is credit card sized as well. The pack contains 2 x 10 exposures film packs. 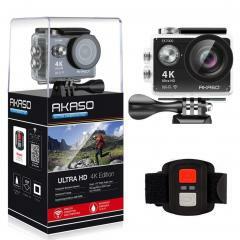 Check out this 4k resolution waterproof sport action camera for just £51. 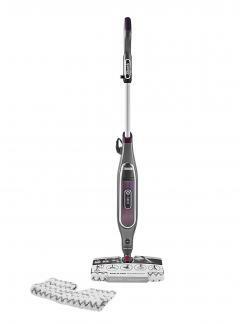 It comes with a 2.4g remote control/2 rechargeable batteries and etc. It records professional 4k videos 25 frames per second. 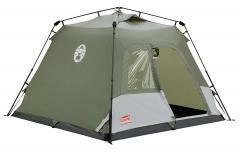 Get this unisex outdoor pop-up tent for your camping trips for just £164.78. 4 people can fit into this tent. It is clean, dry, and bug free along with it being fire retardant. Champneys Gift bag for half the price! Jetting off this summer? 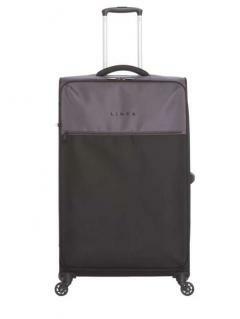 Why not save over £100 to travel with the only the best suitcases by Linea. Check out this 70 denier polyester fire retardant flysheet. It has a full mesh door and tension band system for extra stability. It is waterproof and durable. 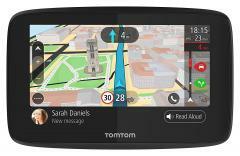 Check this TomTom navigation that comes with Wifi, lifetime world maps, and many more. A sim card and data is included to this package to help you out on your journeys. For £189.99. 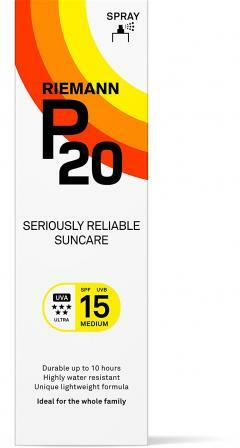 Get this once a day sun protection sunscreen for just £10. It applies 10 hours of protection to the skin from the sun. It is also water resistant which is not a problem for someone if they want to take a drip in the pool. 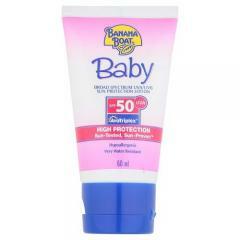 This Banana boat Mini baby sunscream is designed to protect the most vulnerable areas of skin to the sun. It is enriched with vitamins A, C, and E to nourish the babys skin for just £3. 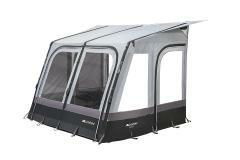 Check out this Lichfield Dakota Caravan Air awning which has inflatable technology. 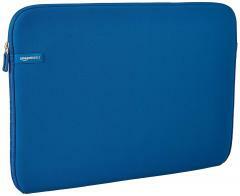 It is also waterproof, durable and reliable fabric which will keep you dry and comfortable. All of this for £446.68.